Wondering what to do for dinner tonight? We have a suggestion – lasagna! There are a ton of places on delivery.com with lasagna on their menus, but today we’re focusing on one. delivery.com-ers, meet Tommy Lasagna, a new New York Italian restaurant with a serious thing for lasagna, and your solution to dinner tonight. 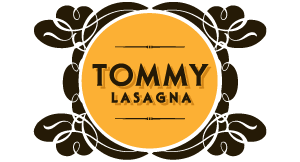 As if all that lasagna isn’t enough to choose from, Tommy Lasagna also delivers other Italian favorites like Chicken and Eggplant Parmigiano, pasta dishes, and garlic bread. Check out their full menu on Delivery.com and then order yourself some lasagna for dinner tonight! 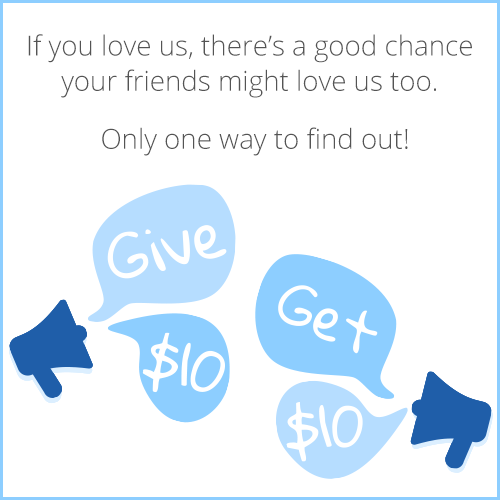 Delivery Range: 2nd Ave. to 5th Ave., 14th St. to 23rd St.